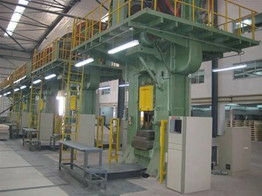 In most production sites can replace the friction press hydraulic and electric screw presses. 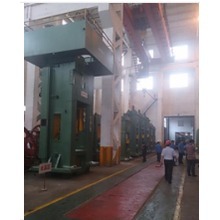 Suitable materials for hydroforming include carbon steel, stainless steel, aluminum alloys, copper alloys and nickel alloys. 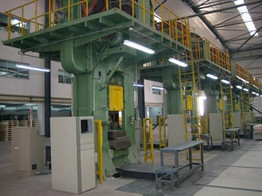 In principle, cold forming materials are suitable for hydroforming processes. 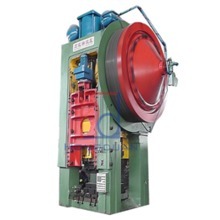 Electric screw press in the field of metal forging and refractory are very applicable, in particular, refractory molding with CNC press technology, our own private enterprises R & D products have reached the international advanced level. 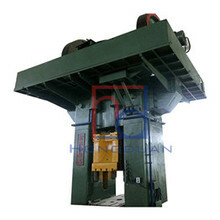 In addition, the friction press transformation can be regarded as an effective way to upgrade equipment.